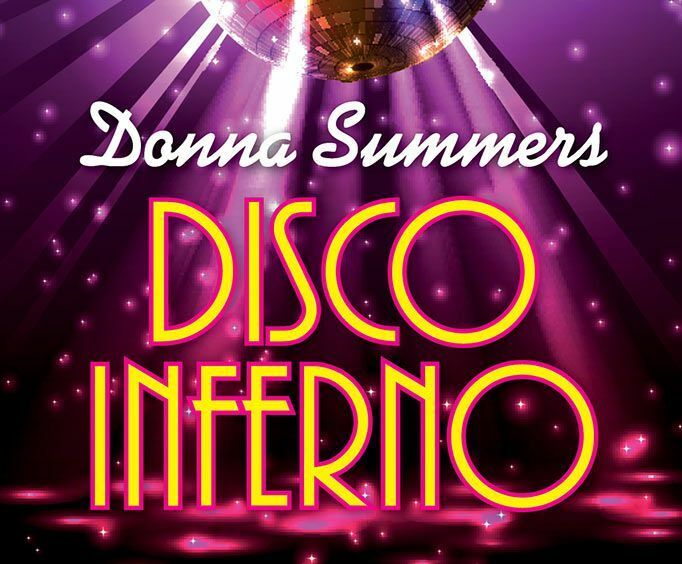 Fans of disco can relive their favorite era with the wonderful and upbeat sounds of the amazing Disco Inferno Stayin' Alive show, where they can do the Hustle up and down the aisles as they enjoy some of their favorite songs from the decade of disco. This spectacular show is filled with music from your favorite disco musicians from the 1970's, making it easy to reminisce about some of your favorite musicians and their hit songs from the disco era. Dance and sing along to some of the best songs by musicians such as Donna Summer, the Bee Gees, Gloria Gaynor, Earth, Wind, and Fire, Barry White, KC and the Sunshine Band, Sister Sledge, ABBA, the Village People, The Jackson 5, and so much more! With such a wide array of music from all kinds of talented musicians, you can rest assured that you will be able to hear something from one of your favorite disco artists. Make sure you check out this amazing show the next time you plan on being in the Branson, MO area for vacation. For an amazing experience when in Branson, be sure to book your reservations for this spectacular show at the God and Country Theatre!